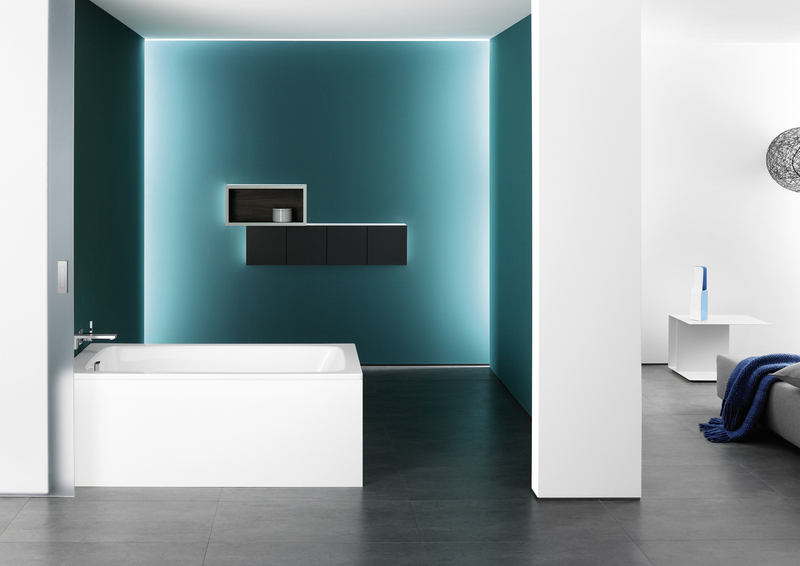 In creating CAYONO, KALDEWEI once again sets a milestone in bathroom culture. 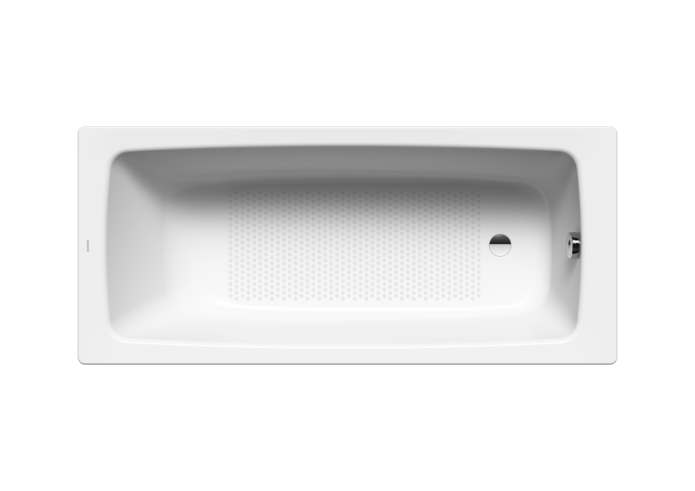 With its style-oriented design, timeless quality and attractive price, this product sets new standards for functional baths. Cayono combines uncompromising material properties, exquisite workmanship and a durable surface finish with a 30-year guarantee.